Everyone deserves a whiter, brighter smile! Cosmetic teeth whitening can enhance your wonderful smile. With so many different tooth-whitening options available to patients, it can be difficult to choose which is the best whitening option for you. 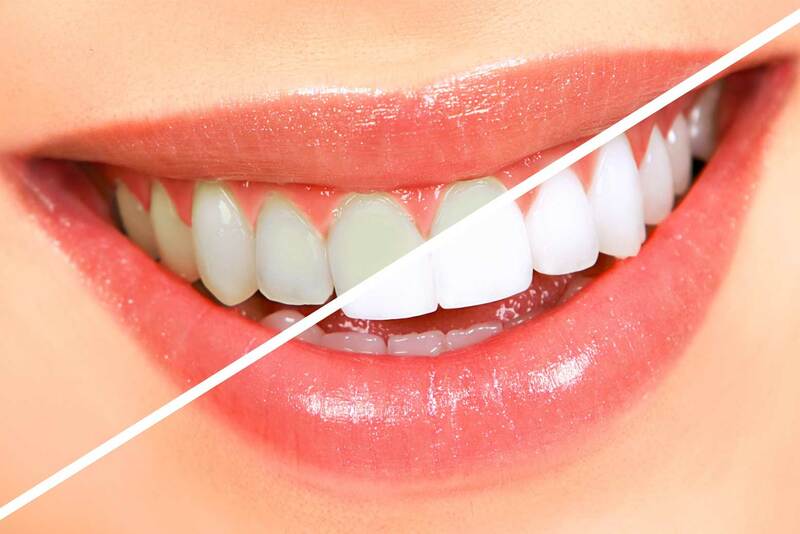 The dentists at GMF Dental Centre can help you decide which teeth whitening solution works best for you, whether it be in-chair or take-home tooth whitening. The tooth whitening products used at our dental surgery cannot be purchased at a pharmacy off the shelf, or used at a beauty therapist salon, as the percentage content of the whitening agent (which is at a higher but safe level) can only be issued by a registered dental practice.